Fandom organizes Entropy LIVE by Sid Sriram & Mahesh Raghunandan on Friday, 15th of February 2019 in Bangalore, Karnataka. 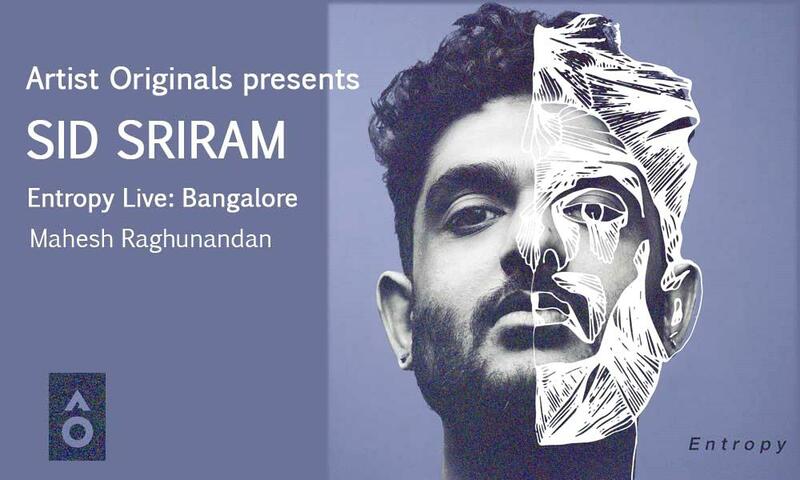 Fandom presents Entropy live by Sid Sriram & Mahesh Raghunandan on Friday, 15th of February 2019 in Bangalore. Be it a working lunch, catching up with friends, a relaxing event with family … you can celebrate it here within one groovetastic destination because it’s always a good time at Gilly’s!